Huntbridge Property specialise in buying properties at a discount to market value so that the tenants may live in the property of their choice for their lifetimes rent free. 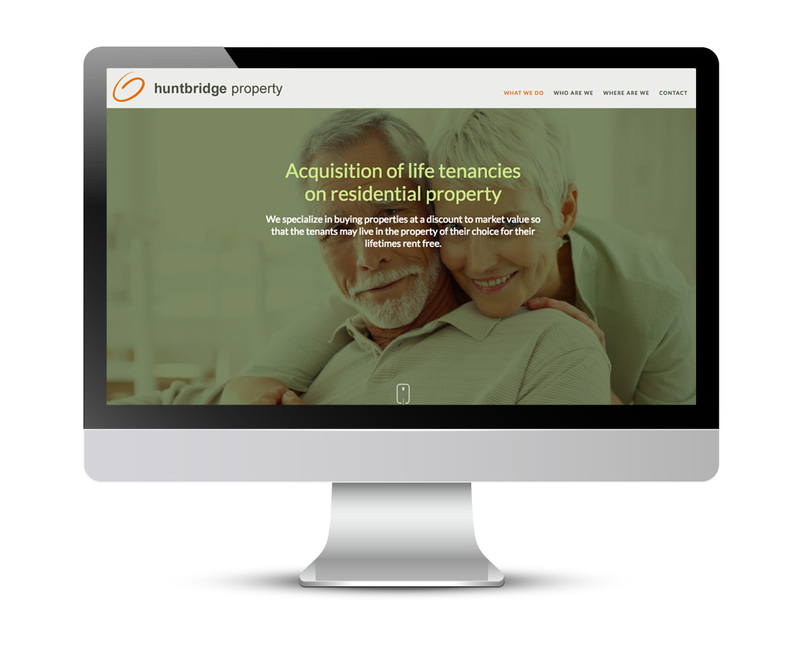 Working alongside our good friends at SKYLOCK IT, we were asked to create a brand new identity for Huntbridge Property. Along with a new logo, we created a mobile-friendly website interface and also produced branded Powerpoint and Word templates.